Joti is the founder of Positive Accounting. She calls herself an “Accountant WITH a Personality”, so that business owners see her as a person too, since her strength lies in building and fostering these relationships. Joti brings with her 20 plus years of international business experience. 11 of those years she was with the biggest of the big 4 accounting firms, PriceWaterhouseCoopers. At PwC she completed her articles and worked her way up, gaining the necessary expertise, skills and knowledge along the way. Joti is an international speaker and published author. Her patience and determination ensure that every business owner is confident in entrusting her with their financial needs. During all this, Joti still regularly practices her South African accent! 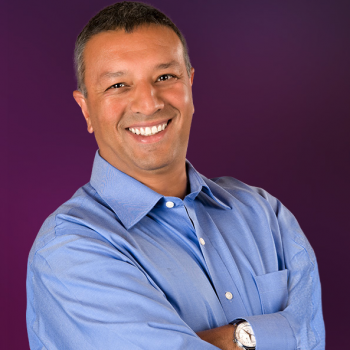 Being a serial entrepreneur for over 25 years, Raj brings his love for Business and numbers to Positive Accounting. His background for numbers stems from California State University of Hayward where he studied BSc Finance. Raj is a highly motivated self-starter, who’s passion lies in being an entrepreneur. He started several businesses from the ground up, building them into large businesses and then selling those profitable businesses. He brings to Positive Accounting the practical experience of being an entrepreneur, the knowledge and insight that customers so often need and find lacking in many firms. Raj loves seeing his customers grow, succeed and move their business to the next level. Raj gets to practice his South African accent with his lovely wife and business partner, Joti! Delphine has over twenty years of business and customer service experience. During her time at Memorial University of Newfoundland, she worked across various industries while obtaining her double degree in Bachelor of Science in Computer Science & Pure Mathematics. During the past 10 years Delphine has further enhanced her studying of Business and Accounting courses to broaden her experience. Delphine has excellent attention to detail and provides insight in her daily interactions with our customers. Quite frankly, she keeps the office running! 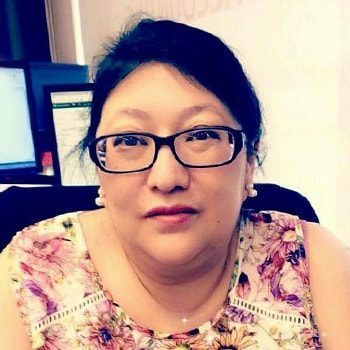 Delphine is Certified in Advanced QuickBooks Online, QuickBooks Desktop, Xero, Receipt Bank & HubDoc. 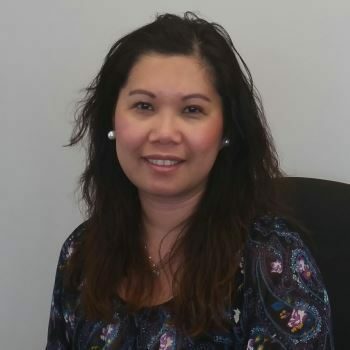 Richel brings years of experience in Administration and Customer Service with her. Her vast knowledge of administration and special knack of putting clients at ease, make her an invaluable addition to our Positive Accounting Team. Richel has a Bachelor Degree in Arts major in Economics from Colegio San Agustin-Bacolod. 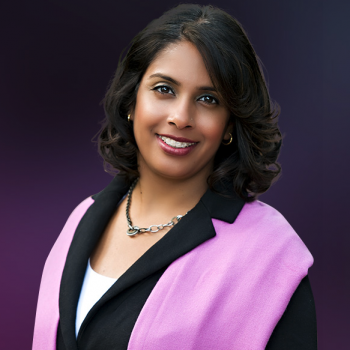 While working in Canada, she further pursued her studies in Honours Business Administration from triOS College, Mississauga, Ontario and successfully graduated with Distinction and a Valedictorian. During her studies she gained experience in Accounting, Bookkeeping and Social Media Marketing. Her dedication and enthusiasm create a positive atmosphere in our Positive Accounting family. Richel is Certified in Advanced QuickBooks Online, QuickBooks Desktop, Xero, Receipt Bank & HubDoc. 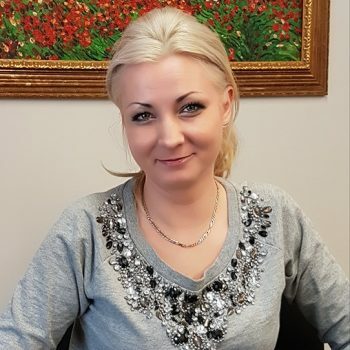 Aleks completed her Bachelor’s Degree in Banking & Economics from TEB College in Poland. She has excellent expertise in Customer Service & Sales industry over the last 12 years. She completed her Accounting and Payroll Diploma and is on her way to getting her Payroll Certification from Canadian Payroll Association. Aleks officially joined Positive Accounting as a Bookkeeper and soon to be one of our Payroll Specialist. Aleks is Certified in Advanced QuickBooks Online, QuickBooks Desktop, Xero, Receipt Bank & HubDoc. 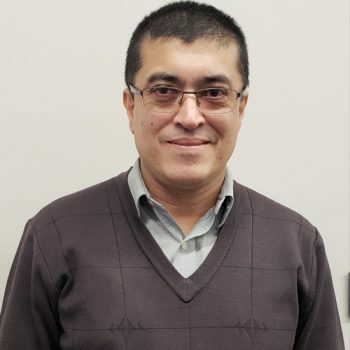 Deep earned his MBA in Finance from Tribhuvan University in Nepal and has over four years of experience in Accounting and Finance. He also pursued his passion in Accounting after he arrived in Canada and gained his Diploma in Accounting and Payroll. Pradeep joined Positive Accounting and is currently a PCP candidate. During his leisure time Pradeep loves to watch NBA. Pradeep is QuickBooks Online and XERO certified. Asma joined Positive Accounting after completing her Diploma in Accounting & Payroll program. She is also a PCP candidate and counting on to get her Payroll Certification. 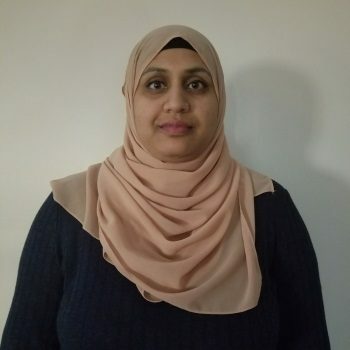 Prior to joining the team, Asma gained years of experience in Customer Service and Account Management from other industry and graduated from Centennial College. Asma is Certified in Advanced QuickBooks Online, Xero, Receipt Bank & HubDoc. Our company mascot and PR manager. He will be your super-friendly greeter when you enter our offices, escorting you safely to the boardroom. (Top notch private security) His role includes keeping you company and ensuring your Positive experience at Positive Accounting. In return he asks for very little. A pat on the head at least, a tummy tickle will keep you in his good books, but some treats will make you his best friend. The best part of Iden is he is always smiling (we think) and happy (that one we know for sure). 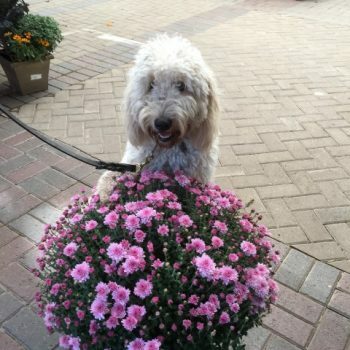 For all dog-lovers, Iden looks forward to meeting and greeting you! Experts you can trust, advice you can rely on and results that matter.